Sober Lane know good Aussie customer service when they see it. 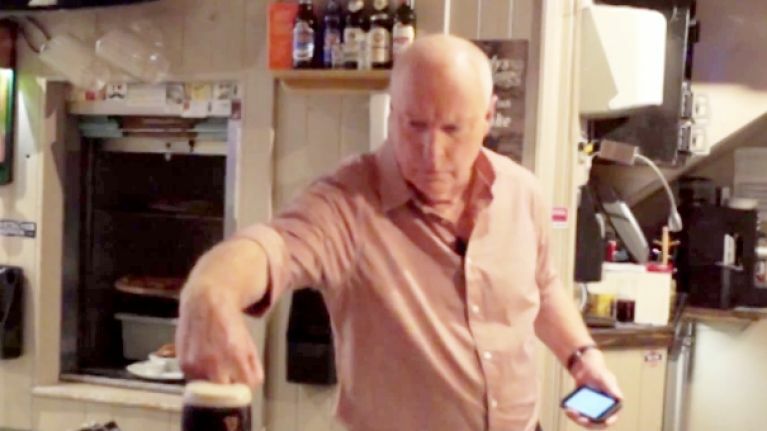 The Cork bar's new employee Ray Meagher shows his unique brand of Australian charm as he gets to grips with Irish pub culture. Sticking his finger into a customer's pint for quality control purposes is just the start of it, although he just about stops short at calling someone a "flamin' mongrel." This never would have been allowed under Ailsa's watch.